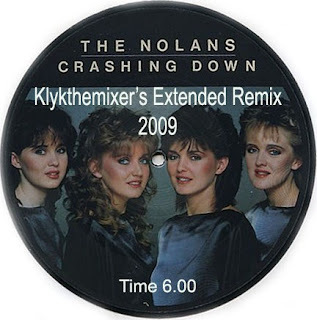 This 80's track from The Nolans was a single in Japan, but only an album track in my native UK. I have totally re-worked this with a more driving dance beat and thumping bassline. synth parts completes this very nice pop classic.